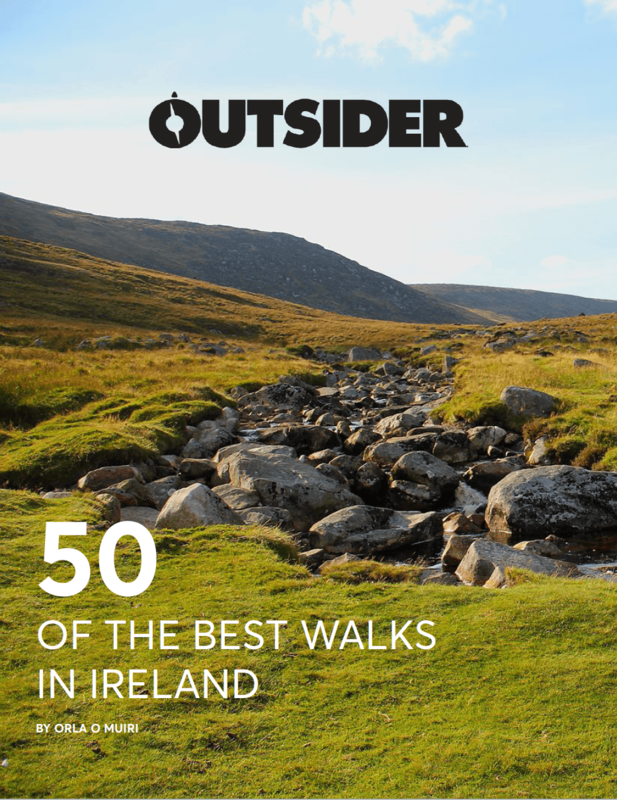 Whether it’s your first or your fiftieth triathlon, these are some of the best triathlons that Ireland has to offer in 2019. The sport of triathlon has exploded in recent years. And with clubs and races springing up left, right and centre, it can be difficult to narrow the search down and pick the races you want to do. Don’t fret, we are here to help you make the most of triathlon season with our list of the best triathlons in Ireland, according to triathletes themselves. If you are just starting out with triathlon, you can also check out our round up of the best triathlons for beginners in Ireland. 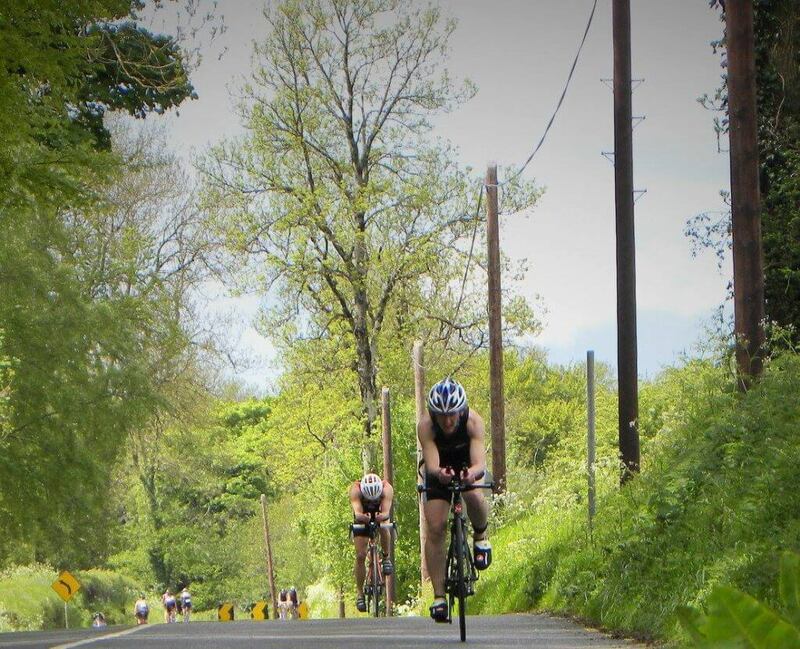 Tri795 is always a great day out, run by the Wexford triathlon club Racing 795. Featuring a 750m open water swim in the River Barrow. This is followed by a 20km road cycle around Carlow town, finishing up with a 5km flat run around the town and park. It is a National Series race and also one of the first races of the year. The Fingal Triathlon Club will host its annual Sprint Triathlon and Junior Triathlon in 2019, giving athletes a sure-fire reason to keep to their fitness resolution in the new year. 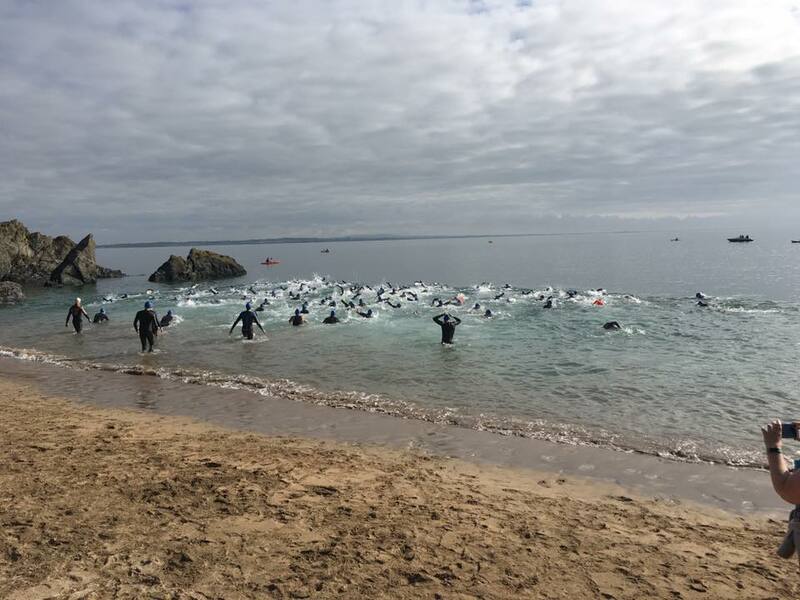 The race, held in Skerries, Co Dublin, begins with a thrilling 750m swim at “The Springers,” followed by a 20km cycle on closed roads hugging the stunning coastline of Skerries. Finish the race with a 5km run on an extremely flat surface, letting you push your pace as fast as you possibly can. The Skerries Tri also has junior races, so the entire family can participate in this day of active fun. The junior races are shortened according to age, but still give the kids all of the thrilling aspects of a triathlon. Tri Athy has had its ups and downs, but it is back on the maps in recent years. It has something for all levels – offering a try-a-tri up to a double Olympic. An easy downstream river swim, a closed road for the bike so you can fly it, and then a nice flat run along the river to finish up. TriAthy always attracts a big crowd so the atmosphere is always buzzing. Hell of the West is notorious, even if you are not a triathlete you’ve probably heard of it. It ticks all the boxes: it’s not too late in the season, there’s a huge atmosphere, it is a tough course with lots of variety and it is very well run. 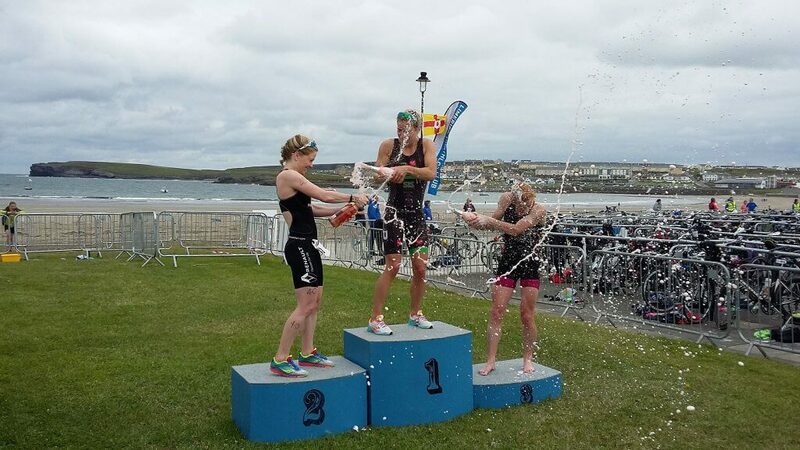 The sea swim takes place in the waters of Kilkee’s horseshoe bay, followed by a 44km cycle and a 10km hilly run along the coastline of Loop Head. As one of the oldest triathlons in Ireland, it’s iconic and all the pros have won it, which says a lot. Hell of the West is aptly named, it is not for the faint-hearted, but a must do if you can hack it. Hook or by Crook triathlon is set in the beautiful town of Dunmore East. It begins with a beach swim, a 20km cycle on the Dunmore to Waterford road, and finally a 5km run route through a golf course. 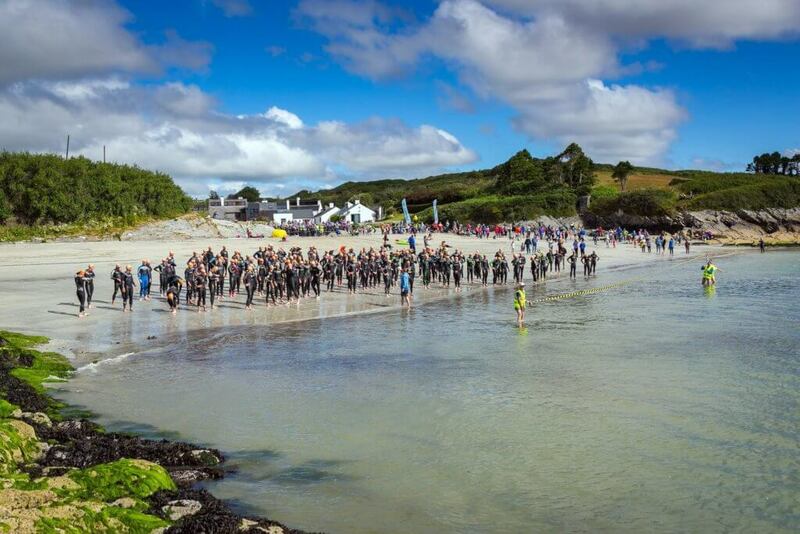 A beautiful setting that is suitable for both novice and elite and a lot of people’s favourite sprint distance triathlon in Ireland. 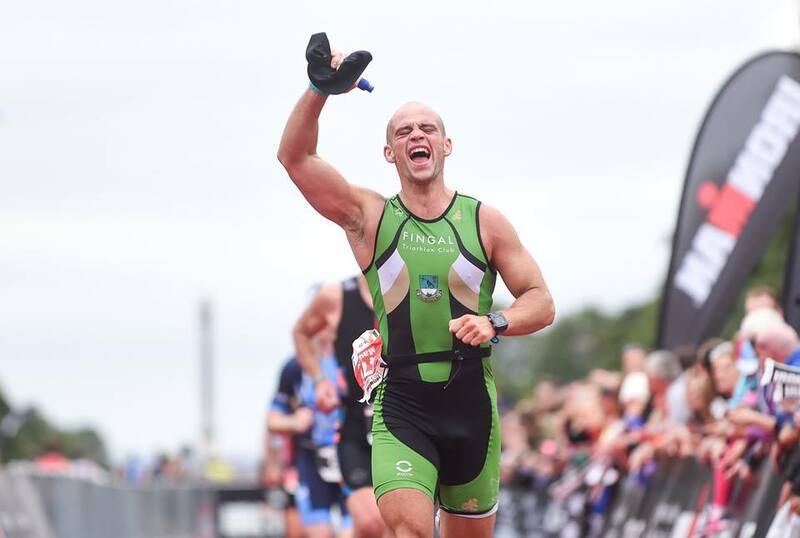 In the seaside village of Mullagmore, there is another firm favourite on the triathlon racing calendar; the Mullaghmore triathlon. A sprint distance triathlon ideal for beginners as there is a shorter 300m swim on offer. Exiting the water at the Sailing Club slipway, to embark on a 20km cycle to Grange Village ending with a 5km run around Mullaghmore Head. Another sprint distance triathlon is the King of the Hill, which has been on the go for the past 17 years. 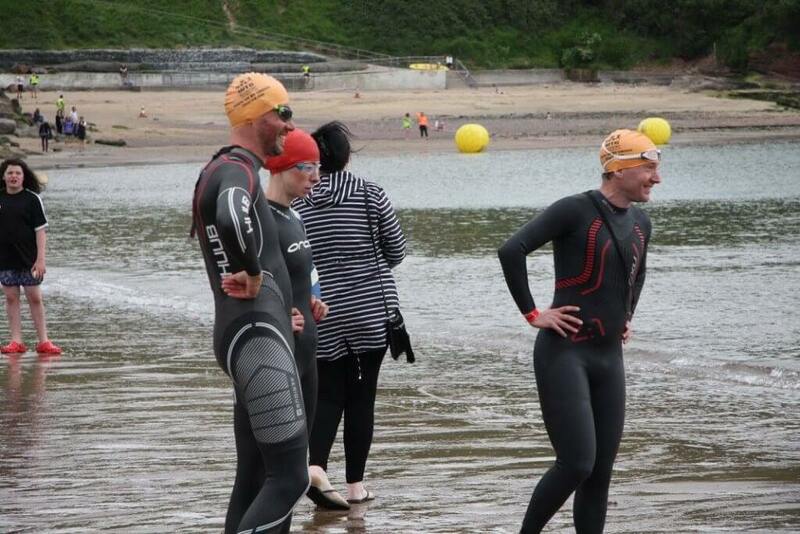 The swim takes place in the sheltered Dock Beach in Kinsale, followed by a 23km bike ride, and finishing off with a 5km run over the hill, it is a great race for scenery. On a good day, the Lost Sheep would have to be one of the best but it is tough! The burn in the legs will be well worth it though for the panoramic views of the Caha mountains and the Healy Pass it delivers. It’s the toughest half iron distance race on the Irish circuit. 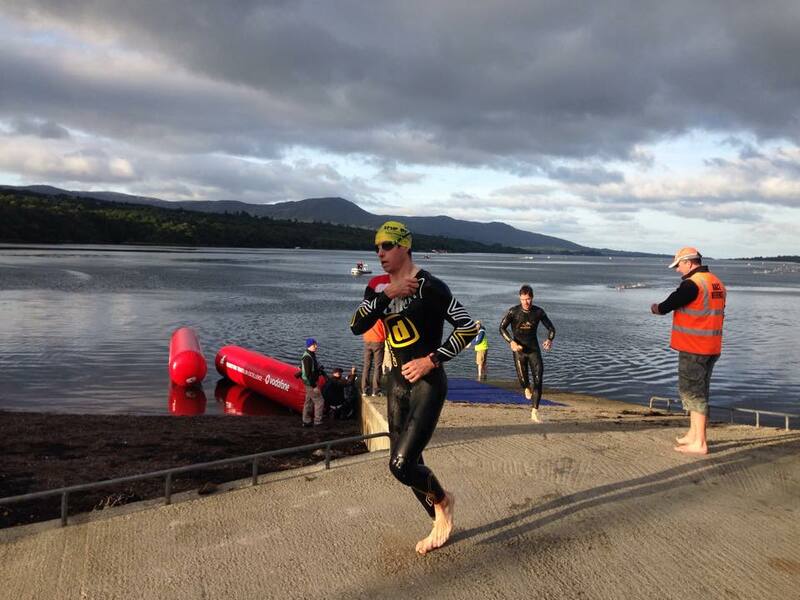 The event starts with a 1900m swim in the scenic Kenmare Bay, followed by an 83km cycle along the ring of Beara peninsula, over two category one climbs. Then, a 21km run on quiet country roads along by the river Sheen to finish in the heart of Kenmare town. It’s the perfect training event to do if you are doing an Ironman in October. The Hook Peninsula is another gorgeous part of the country. 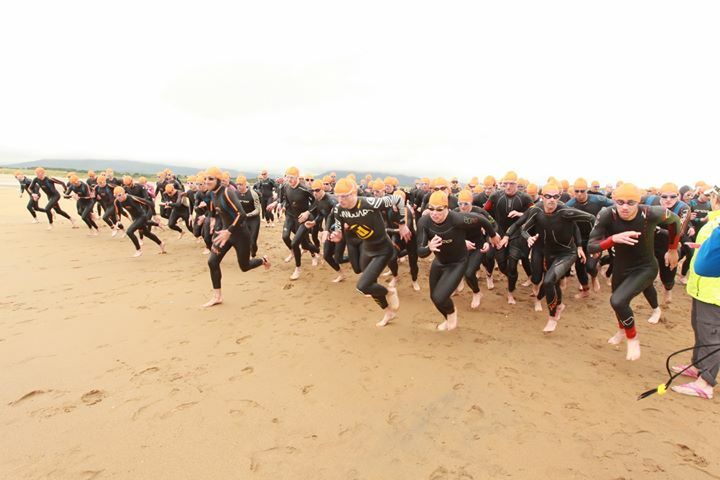 This triathlon on the Irish coast is great for beginner sea swimmers. The swim may be easy but the rest is not. Tri The Hook has a tough cycle route with technical and challenging climbs, followed by a cliff top run with some difficult ascents. But it is stunning and the massage and pasta waiting for you at the finish line are incentives enough to sign up. The Caroline Kearney Memorial Triathlon event is dedicated to one of Ireland’s leading female triathletes, Caroline Kearney. Caroline was tragically killed during a cycle training session with her French team in June 2006. There is such an amazing atmosphere at this tri, and definitely a top contender in the best triathlons in Ireland. 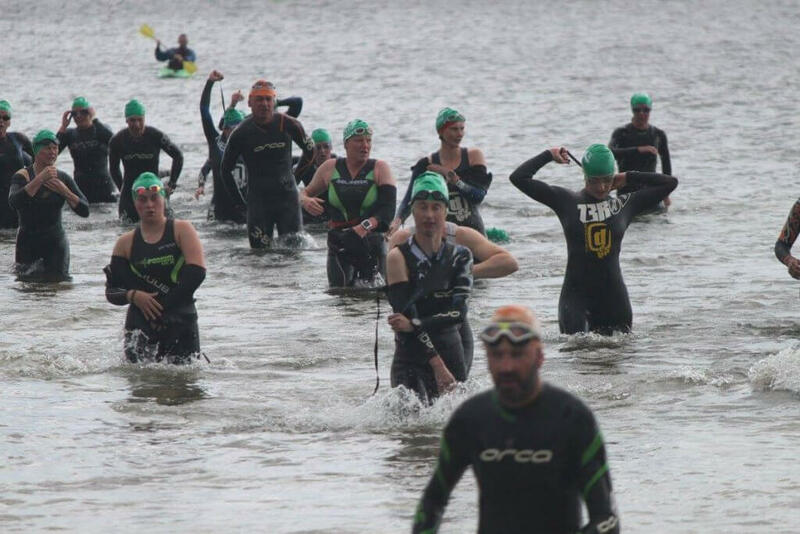 The swim route is a 1500m triangular course in Lough Ennell, followed by a 40k cycling route, and to finish off a 10km run on flat closed country roads. Afterwards, you can sit up on a hay bale and tuck into your post-race meal.